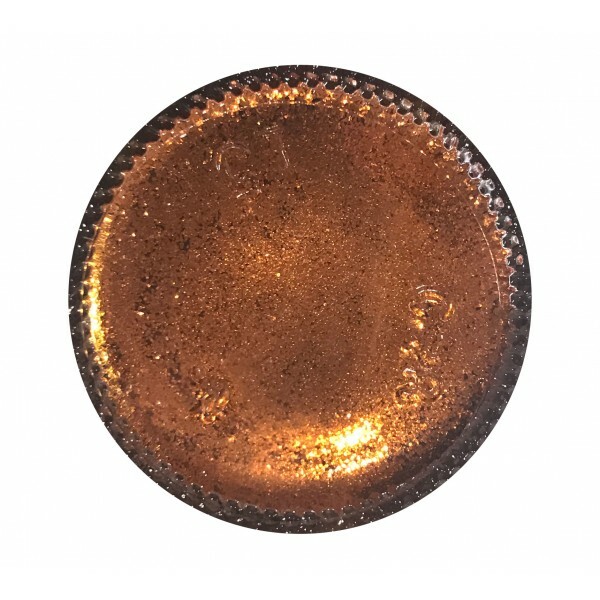 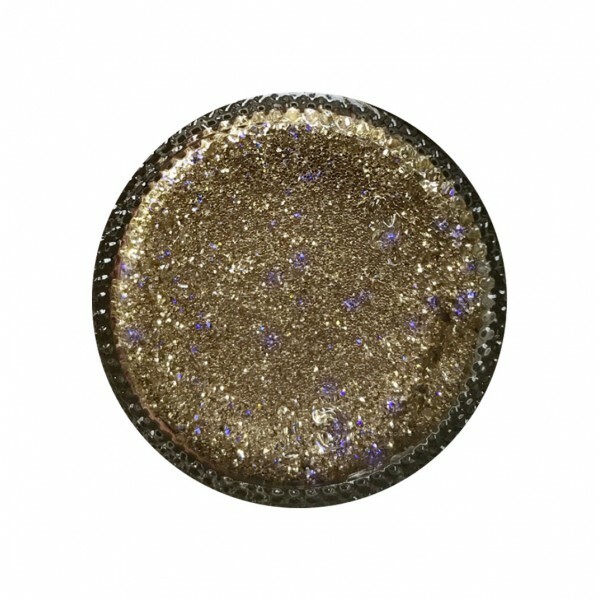 Please note while these are on sale they will be sent out with the old labels which are gold. 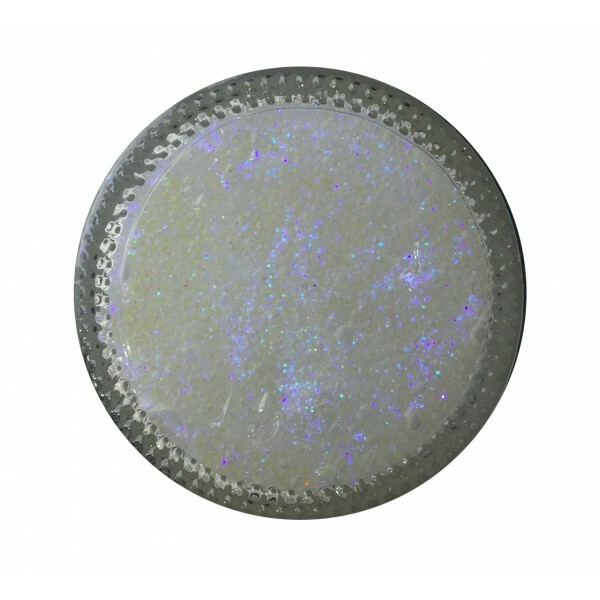 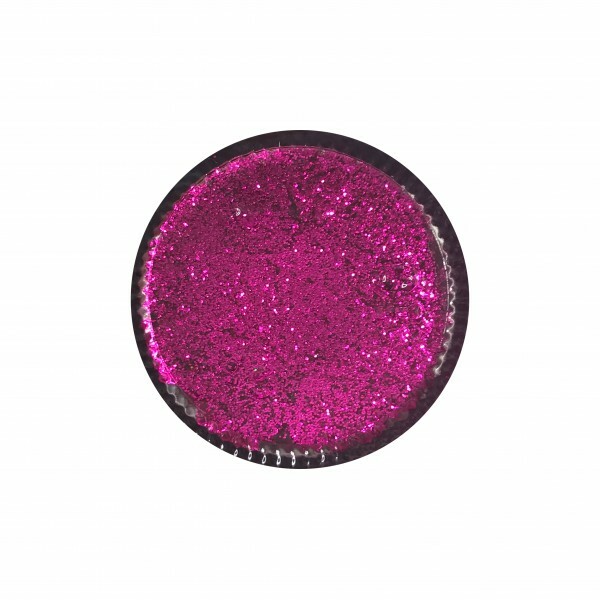 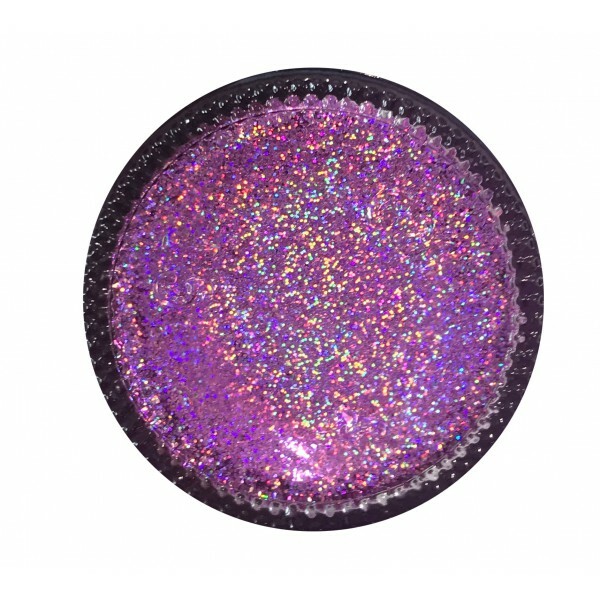 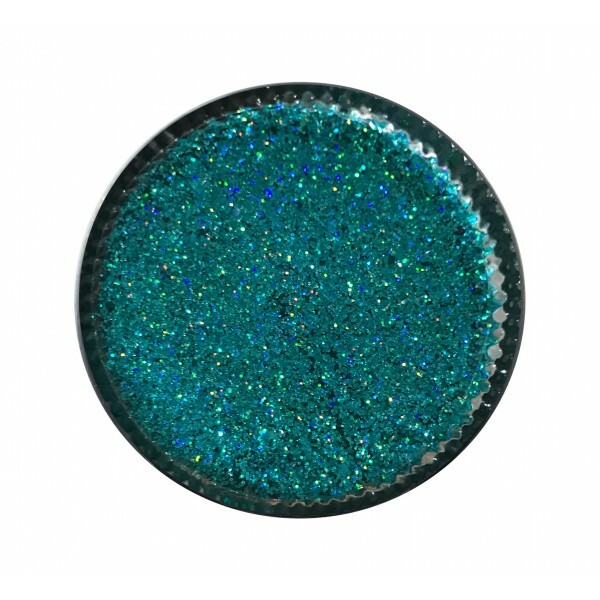 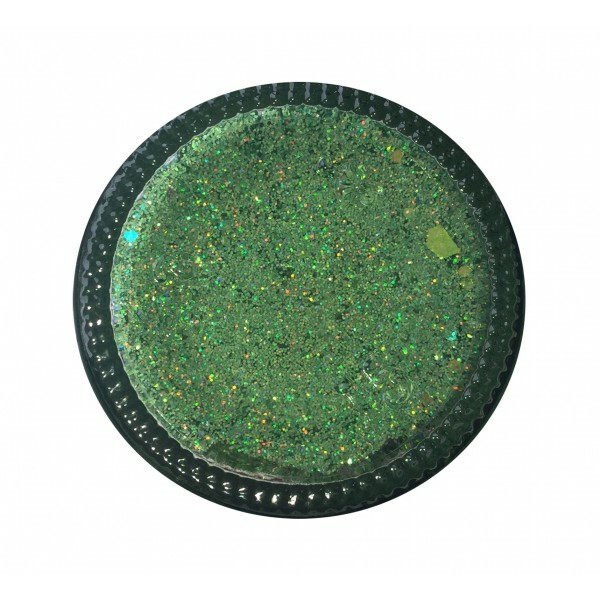 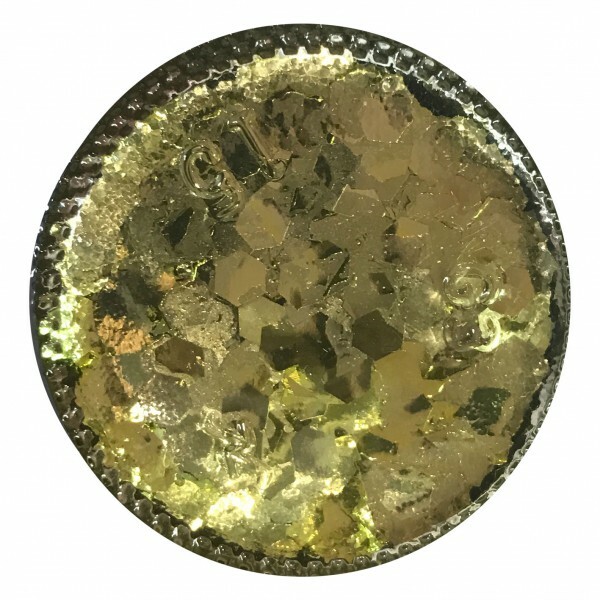 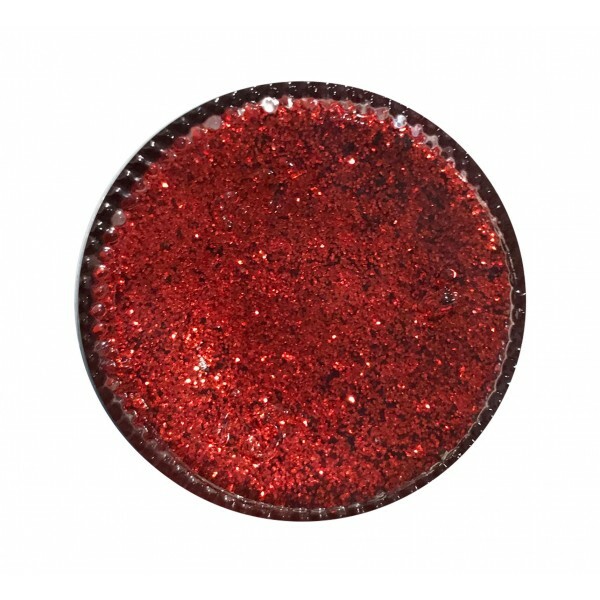 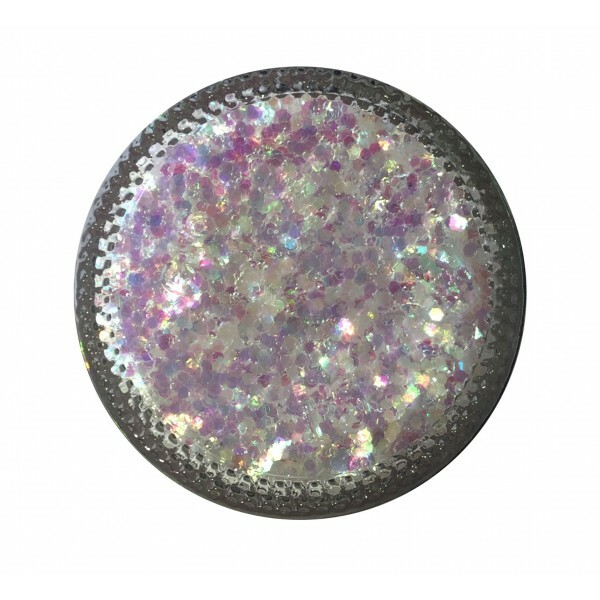 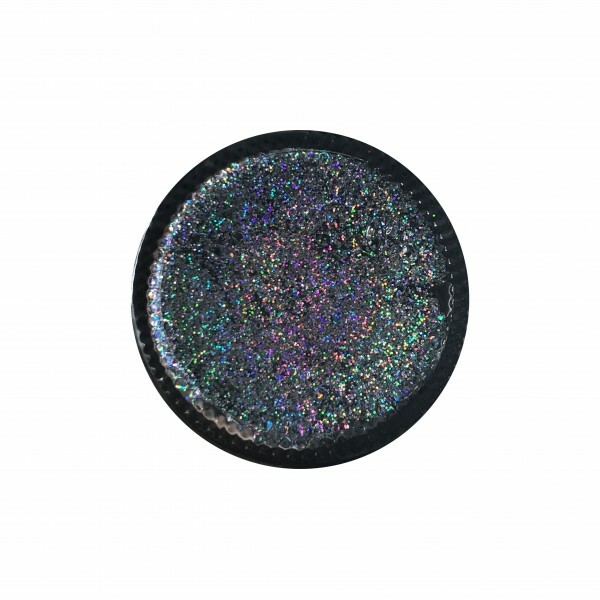 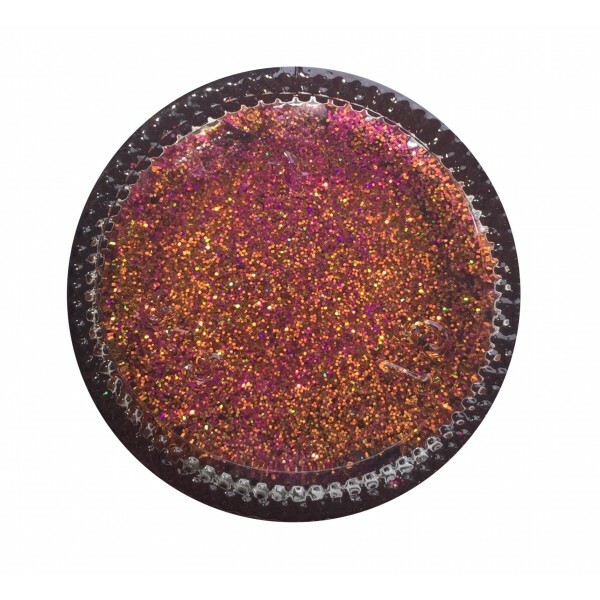 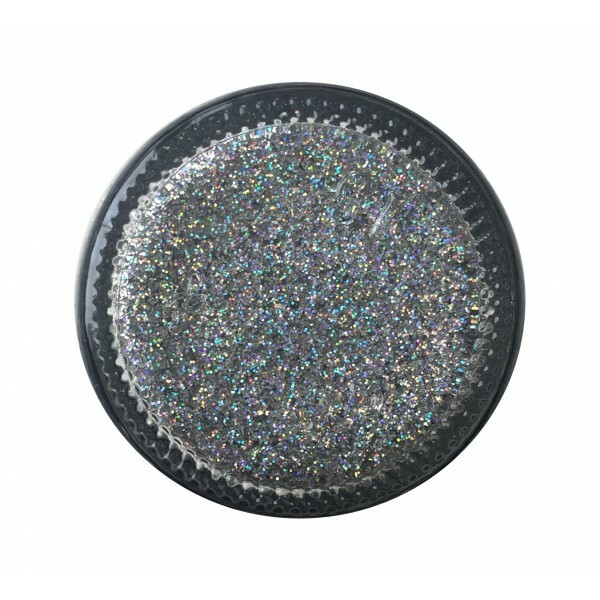 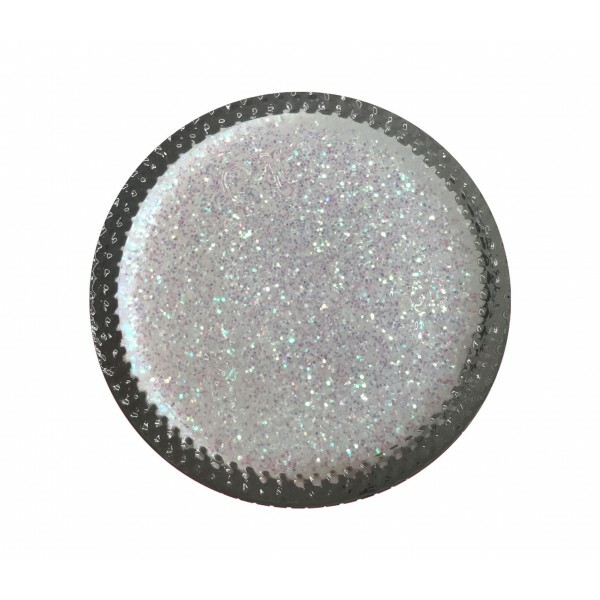 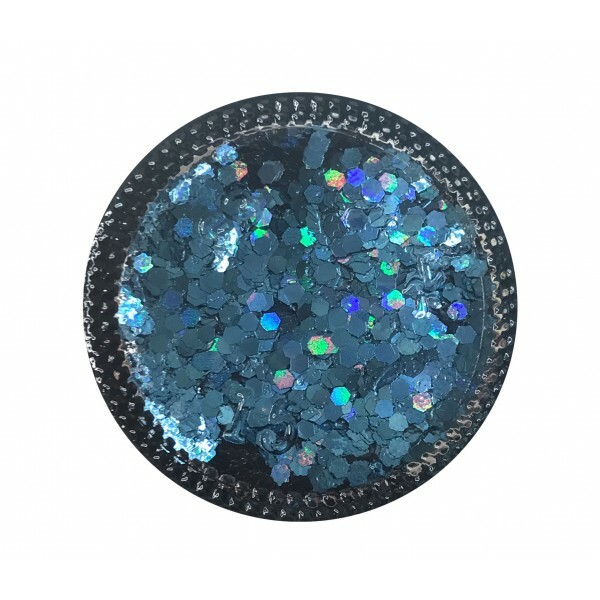 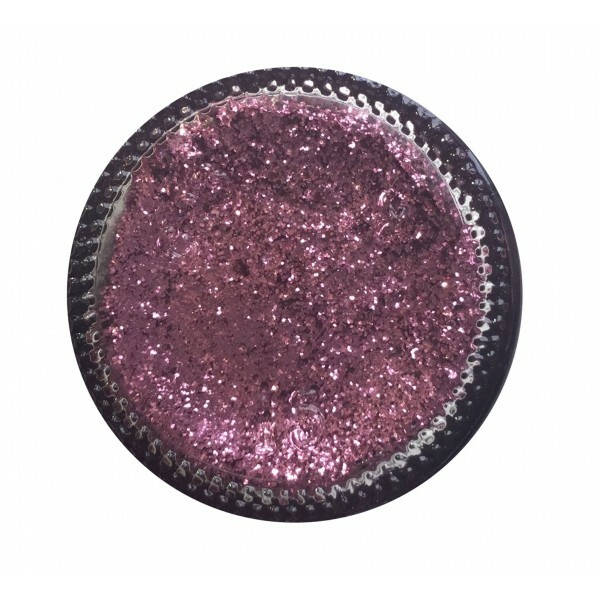 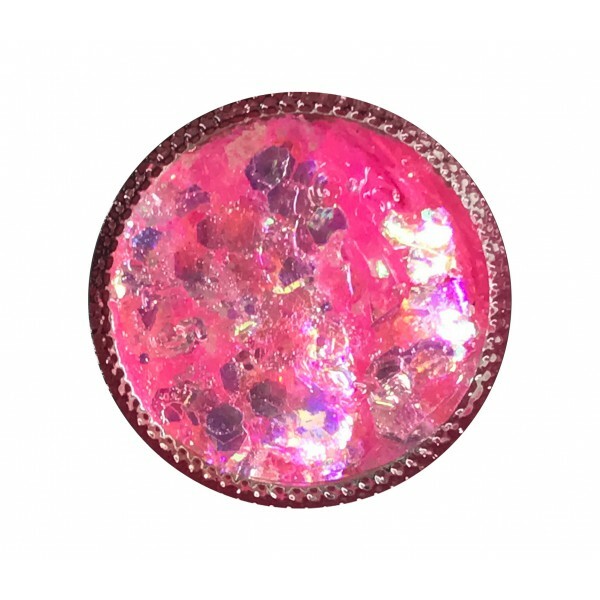 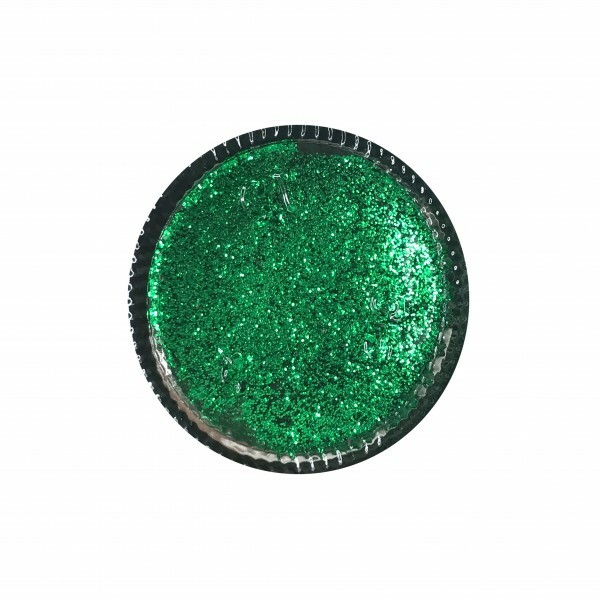 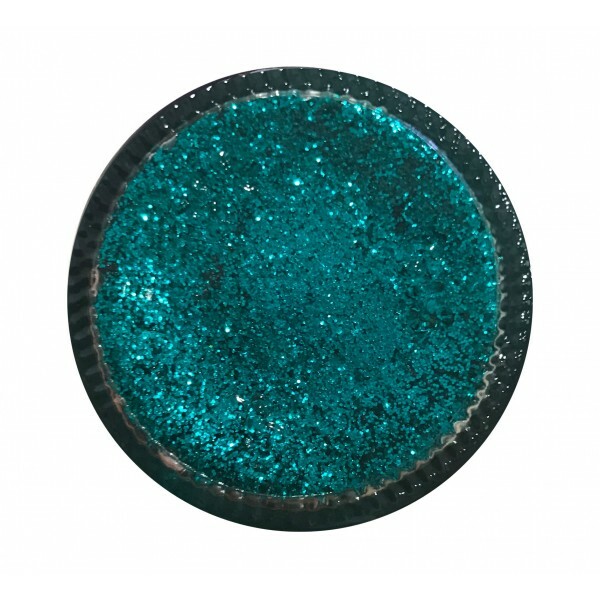 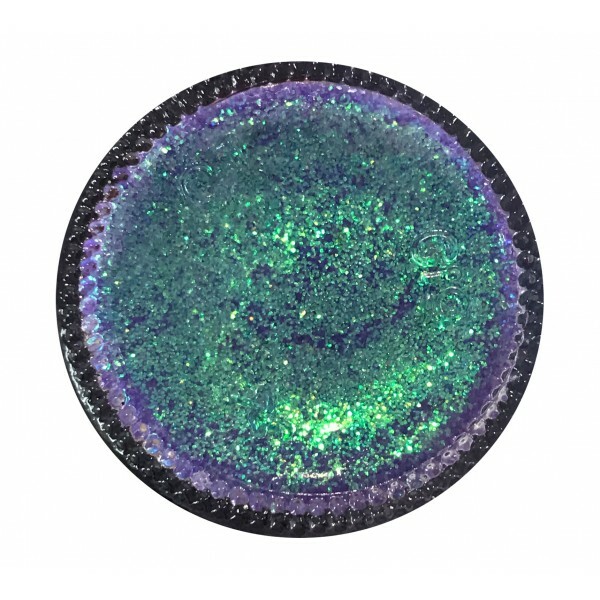 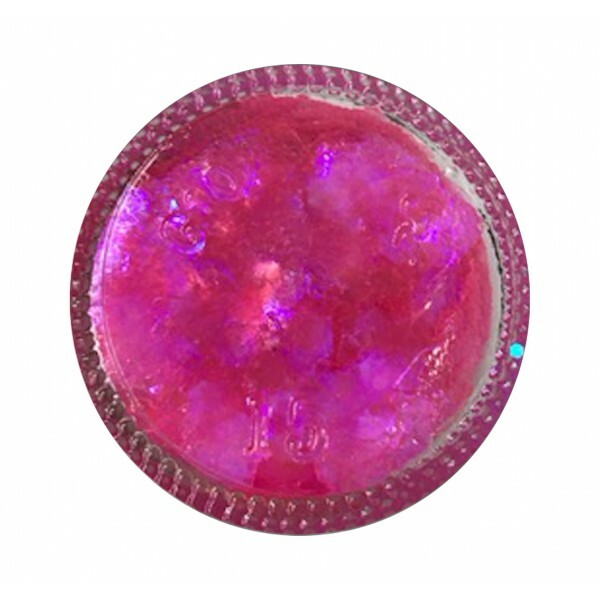 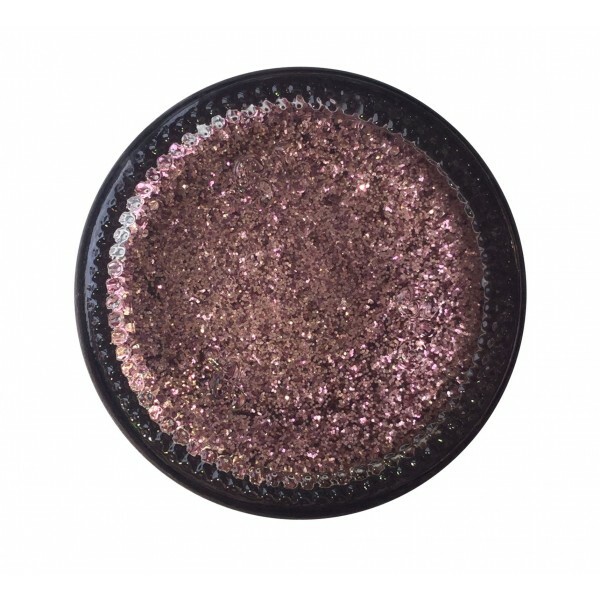 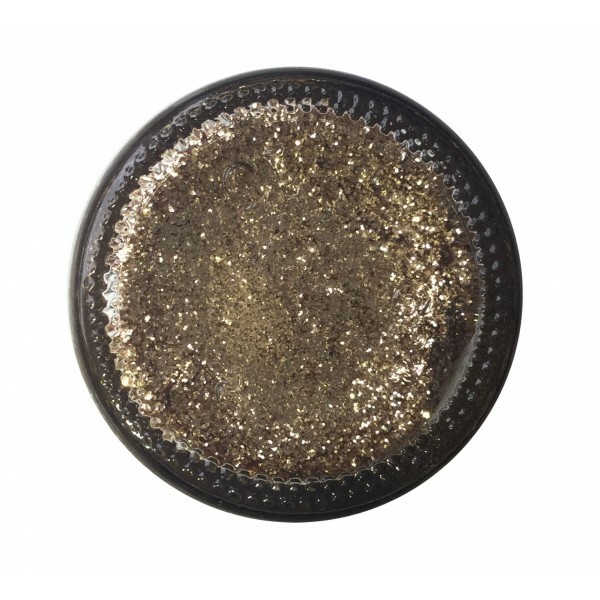 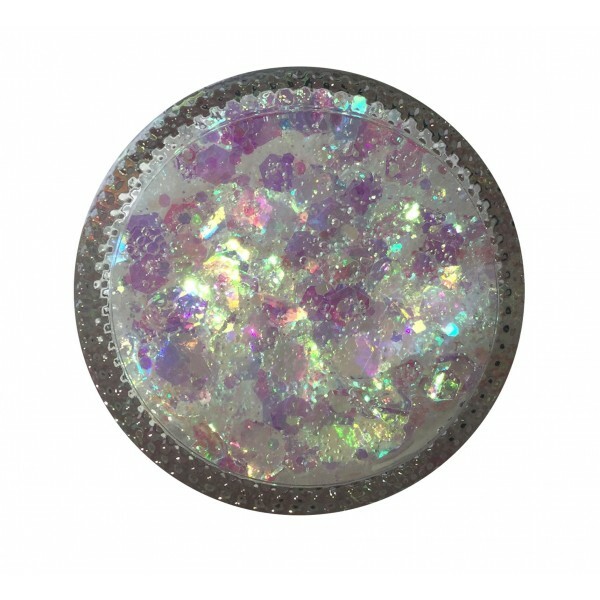 Our glitter paste is highly pigmented and dries into various glitter effects such as Holo, foil, chunky and iridescent. 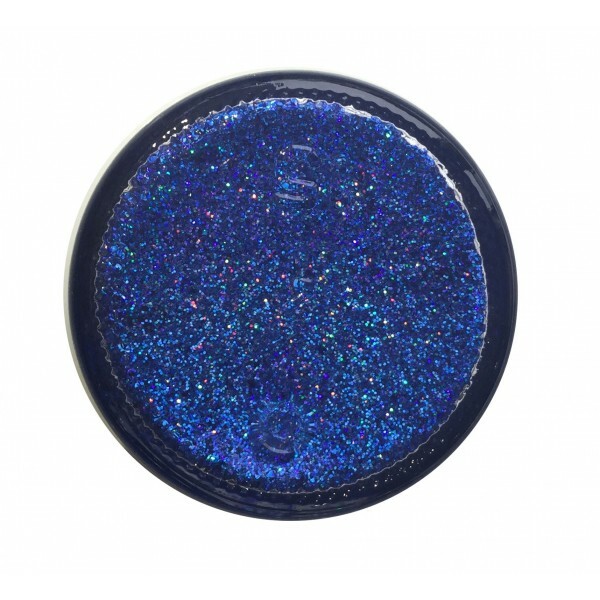 It is splash proof and dries down completely after a few minutes. 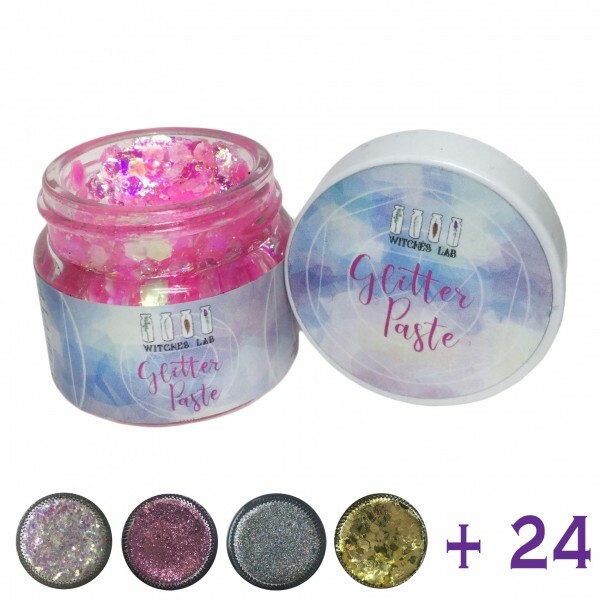 Our paste takes the mess out of applying glitter. 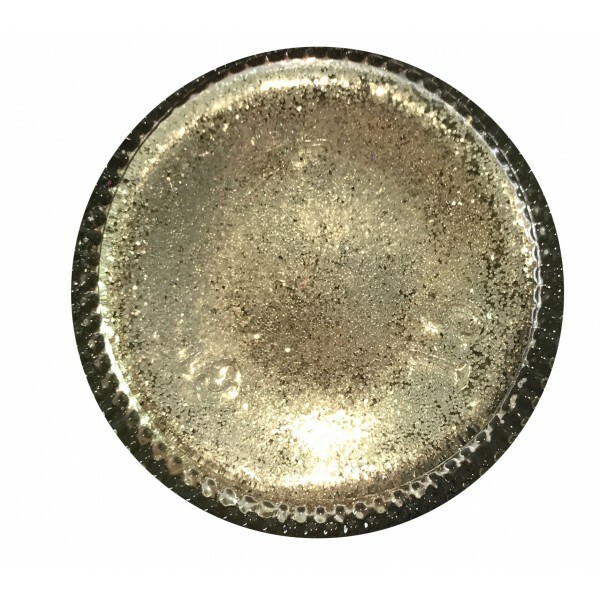 You will experience minimal if any fallout and the application is mess free. 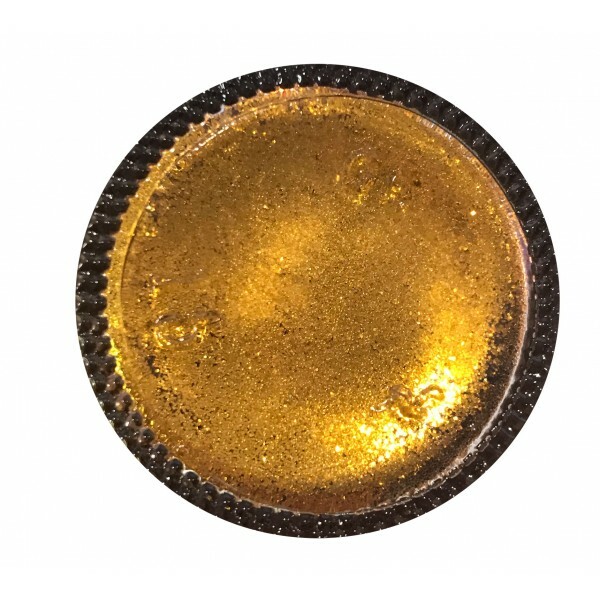 Brand New ! 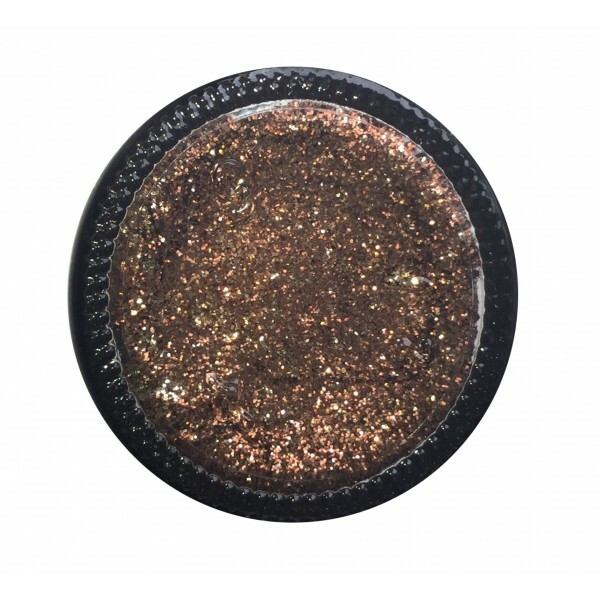 Pressed Glitter Palette Quad#2Colourway : Blush Beam/ Mocha ShinePressed GlittersThey ar..